Hoe stoer wil je het eiland verkennen in deze geweldige 6-cilinder Jeep? Wij, Jan en Mark willen u graag het ultieme vakantie gevoel geven door de perfecte huurauto bij uw wensen aan te laten sluiten. Wij adviseren u graag over de mogelijkheden om een SUV, een pick-up, een stoere 4×4, of één van onze specials te huren. 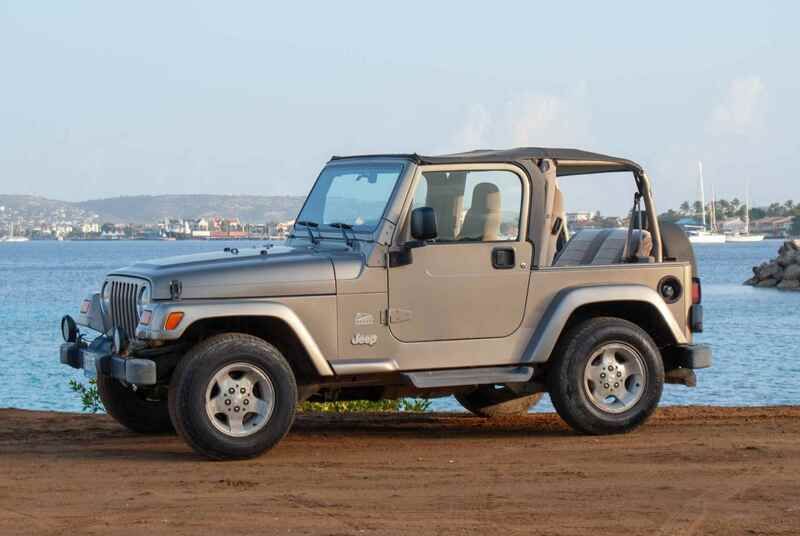 How tough do you want to explore the island in this amazing 6-cylinder Jeep? We, Jan and Mark would like to give you the ultimate holiday feeling by matching the perfect rental car with your wishes. Tropical Car Rental Bonaire is happy to advise you about the possibilities to rent an SUV, a pick-up, a sturdy 4×4, or one of our specials. Superservice from Mark! Delightful car, only accept key and drop it at AirPort, paperwork at home! Would definitely book with him again! On the first day of our vacation we are touring the island. Unfortunately, the car broke down already on this day, somewhere in a remote area. After we had called, they immediately came our way with another, nicer and better car, completely free of charge and we were able to continue our journey. Really well arranged ! !